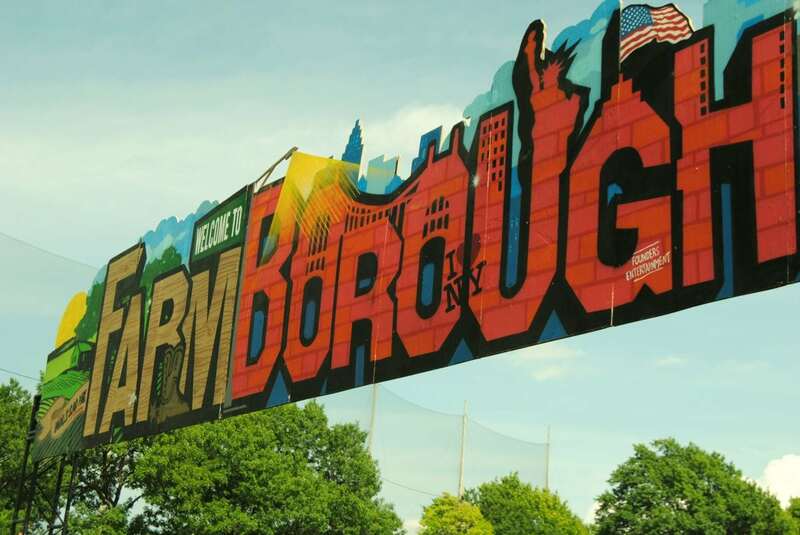 Decorated in patriotic flags, cowboy hats, and crowds, FarmBorough Music Festival made a huge splash on Randall’s Island for its premier first year. Spanning over three days, flocks of daisy-duke wearing dancers crowded the festival Main Stage and the up and coming ‘Next from Nashville’ tent to witness some of the best damn country music in New York City. 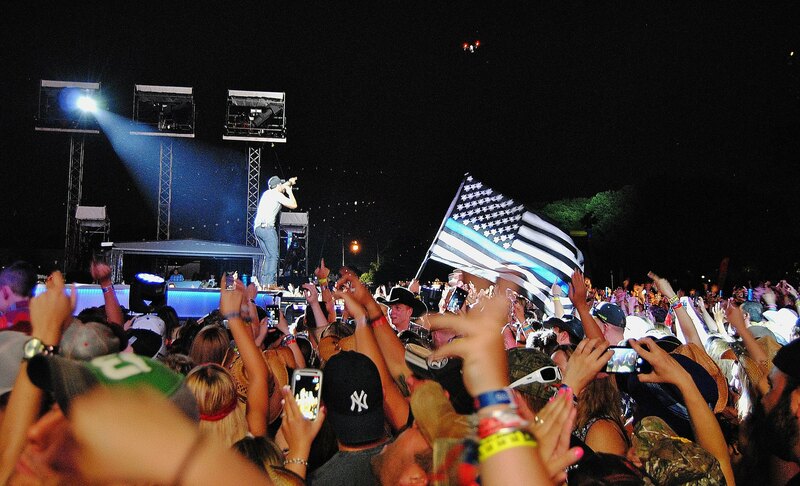 Featured in this celebration of colors and covers was none other than headliners Dierks Bentley, Brad Paisley, and Luke Bryan. Though their sets proved to be quite responsive amongst their fans, the earlier sets throughout the day were equally as impressive in level of musicianship. 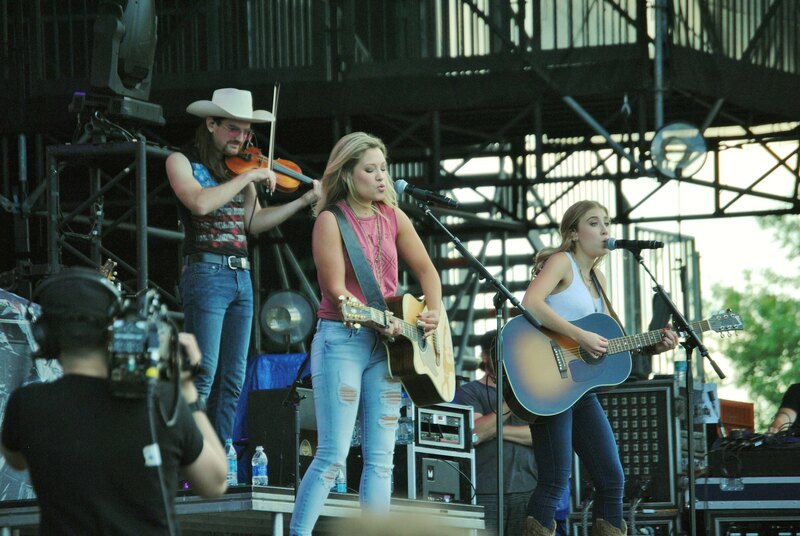 If there’s anything to learn from the opening day of FarmBorough, it’s that everyone should be a fan of Maddie & Tae. After living in Nashville in their teens to pursue music full-time, this duo of gals landed a record deal with Big Machine Label Group and transformed those girl power anthems you had in your childhood to raw rhythms of southern soul. Their song “Smoke” spoke to a hopeless relationship, and quite contrasted from their rather sassy tune “Sierra,” which was dedicated to a girl from their high school. 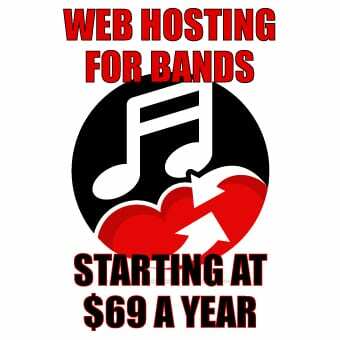 Their hit single “Girl In A Country Song” launched their success throughout a very short year, and as they release more singles, they prove both their vocal technique and songwriting abilities as a team each time. The 2015 release of Start Here features a number of their great anthems, which the crowds were able to recite word-for-word. Their stage presence was energetic and memorable, and their cover of Rihanna’s “Umbrella” made a lot of young country girls happy. While I’d say their take on a pop tune may have stole the show, many other acts came to follow with their own takes on songs, including Canaan Smith’s “Jealous” cover, originally by Nick Jonas. 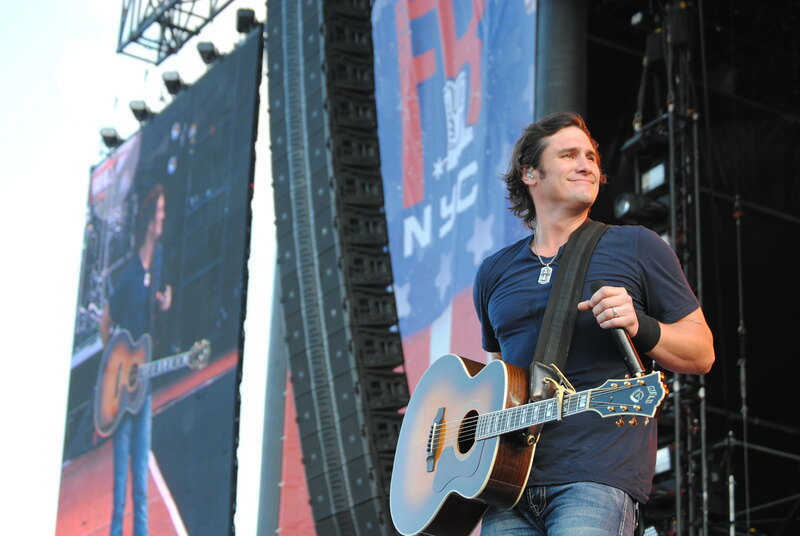 One of the most memorable covers came to be later on the evening, when Joe Nichols took the stage and covered The Band as well as Tom Petty. Throughout each of his originals, including “Hee Haw, ” “Sunny and 75,” and “Yeah,” it was nice to hear an occasional dash of classic rock hits. Continuing the cover trail was none other than Dustin Lynch, who did quite the spin on “Hold On, We’re Going Home” by Drake in between his hit songs “She Cranks My Tractor” and “Where It’s At.” Randy Houser brought the crowd to a sentimental mood when he laid down an unexpected cover of “Stay With Me” by Sam Smith. Despite each artists’ great individual success, witnessing so many great cover songs brought a whole new style to each live set. As anticipated, the crowd’s size and energy built as the headlining acts made their grand entrances. With Dierks Bentley’s giant curtain falling as he entered, each beer-infused fan made their voices heard amongst the Main Stage audience. Shortly after shotgunning a beer with a fan in the first row, Bentley shared his 2009 hit “Sideways” that made everyone dance in their thick cowboy boots. Ever since his release of the album Riser in 2014, he has made a country anthem out of hits like “Drunk On A Plane” and “5-1-5-0.” As the crowd maintained the same voltage of energy, Brad Paisley struck the stage on Saturday night with a variety of fan-adored songs from his most recent album, Moonshine In the Truck. His engagement with the crowd matched with the impressive technical abilities of the venue made his set a performance to remember. 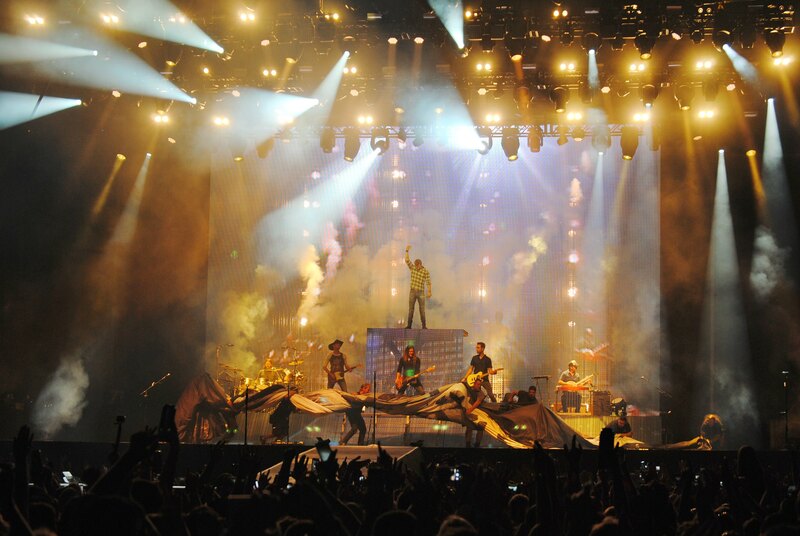 The most impressive part of each headliner’s performance is that is stood out separately in each unique way. What I can say, however, is that every headliner’s set had to include a staple in country music: lots of beer. Luke Bryan closed out the weekend on Sunday night, where he made several toasts to the audience in celebration of a great weekend in music. 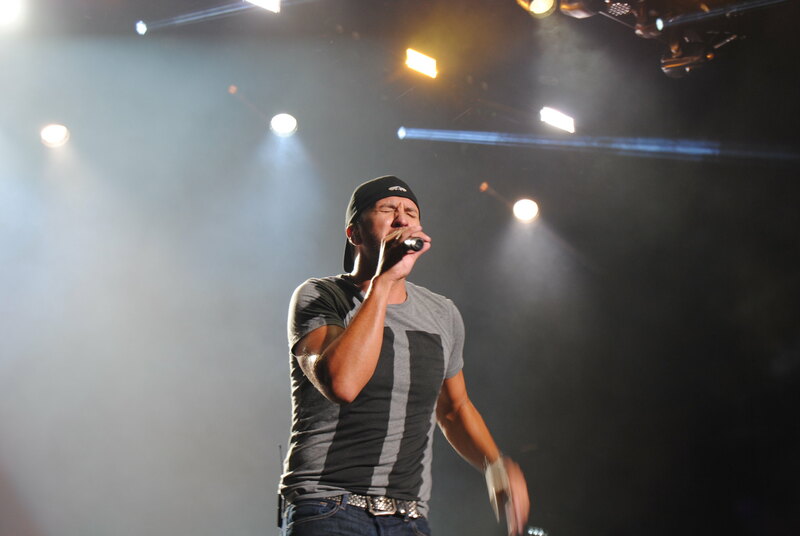 As he dove into several of his greatest hits, such as “All My Friends Say” and “Kiss Tomorrow Goodbye,” he truly pleased the crowd with his new single “Kick The Dust Up,” which only came out this past May. 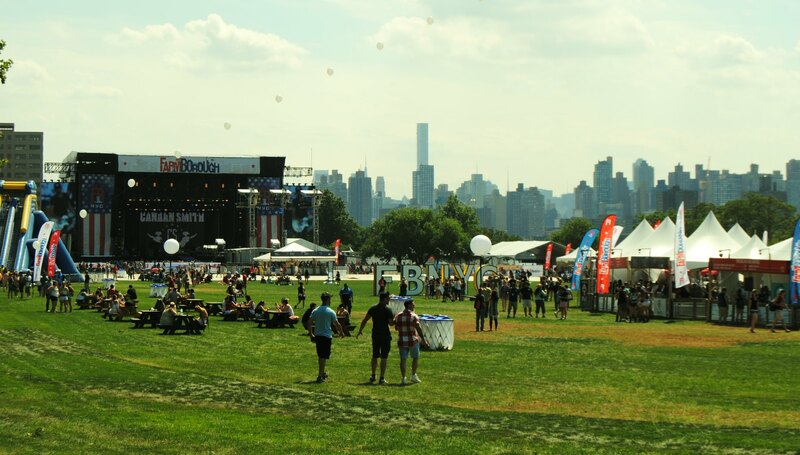 Witnessing so many country superstars performing in the same space as lesser-known underground talent brought a new form of festival to Randall’s Island. 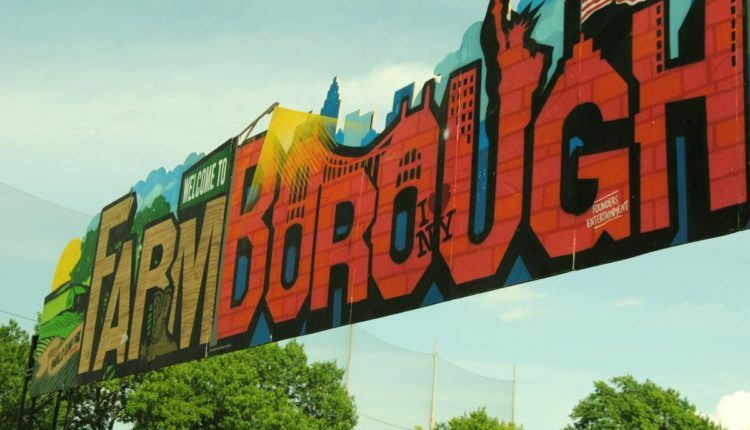 We also shouldn’t forget that FarmBorough is the first three-day country music festival to ever hit New York City, which is quite a rare and random accomplishment. 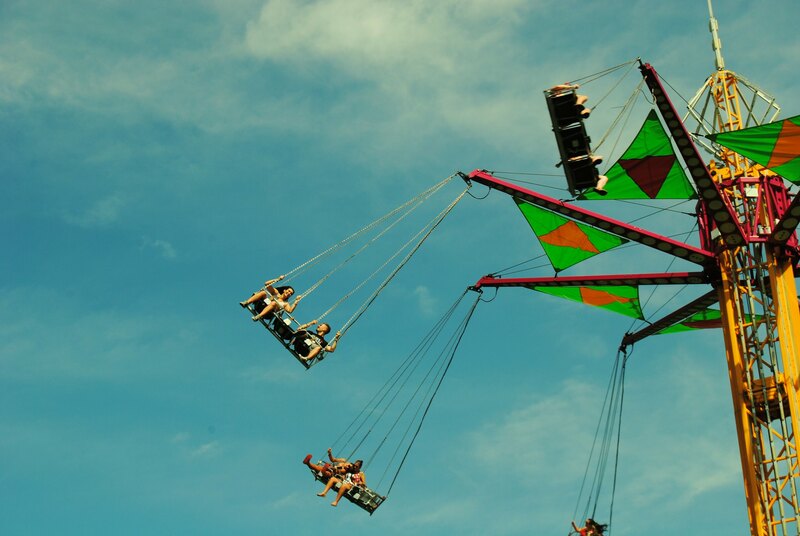 It was a truly rewarding experience to achieve the city bustle of concerts like Governor’s Ball, while enjoying and experiencing the music and culture of the South. Though their is no official word on what will take place in terms of next year, we’ll be frequently checking their website and hoping that next year will be as successful and memorable as their first run.